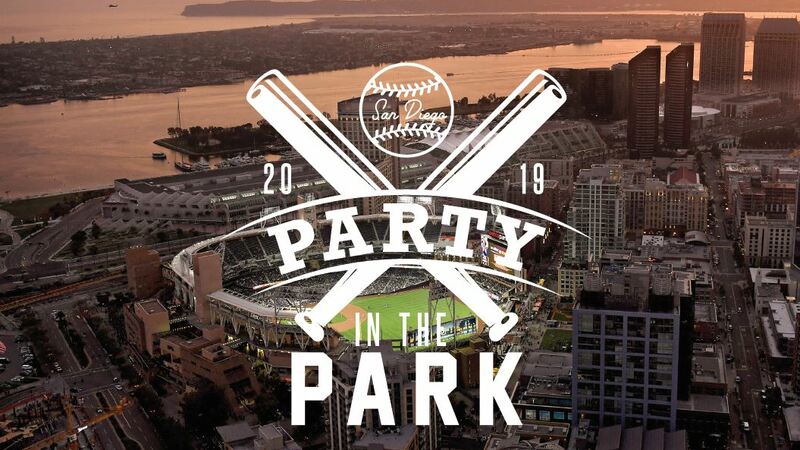 A short walk from the San Diego Convention Center, Petco Park is the crown jewel of downtown San Diego and serves up baseball Southern California-style-complete with swaying palm trees and a sandy beach beyond center field. The NGA Foundation is thrilled to have secured one of the most unique spaces in the city, complete with access to exclusive areas of the ballpark. 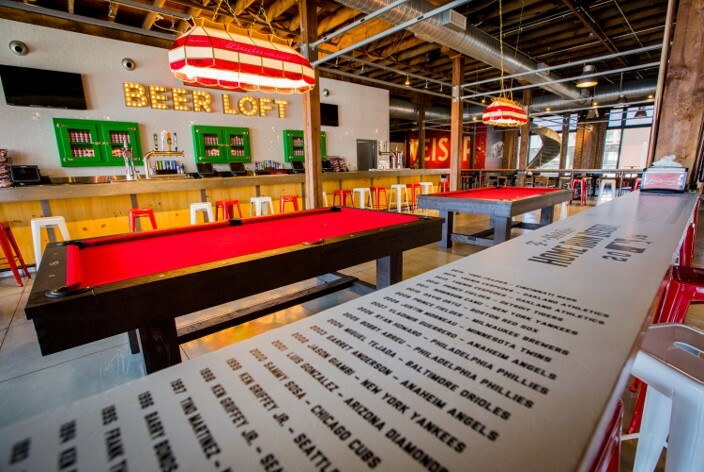 Located on the fourth floor of the historic Western Metal Supply Co. Building, the Loft celebrates the history of San Diego and seamlessly honors the great tradition of baseball. An open terrace provides panoramic views of the playing field and the Park at the Park. 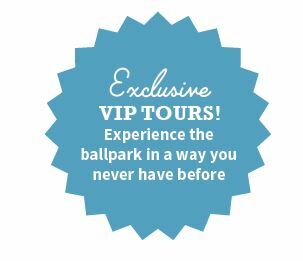 In addition to behind-the-scenes ballpark tours, guests will enjoy bar games, ballpark favorite foods, brews, and a personal atmosphere ideal for networking and enjoying a night with friends and future business connections. Attendance at events like Party in the Park supports the NGA Foundation in its mission to connect independent grocers to the future. The Foundation’s initiatives cultivate the next generation of grocery industry leaders through a variety of programs and resources, including workforce development and leadership training, scholarships and student programs, and initiatives to grow the industry bench and broaden its diversity. 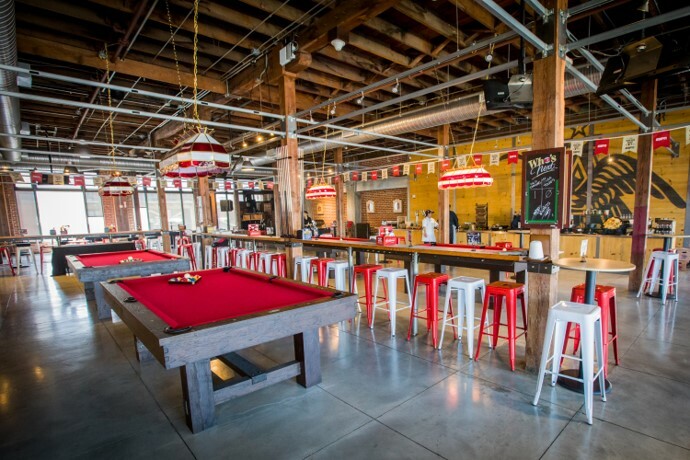 None of this would be possible without our generous supporters. For more information about how to purchase your $175 ticket for Party in the Park please click HERE. For more information about sponsoring party in the Park or other NGA Foundation events please contact nga-foundation@nationalgrocers.org.